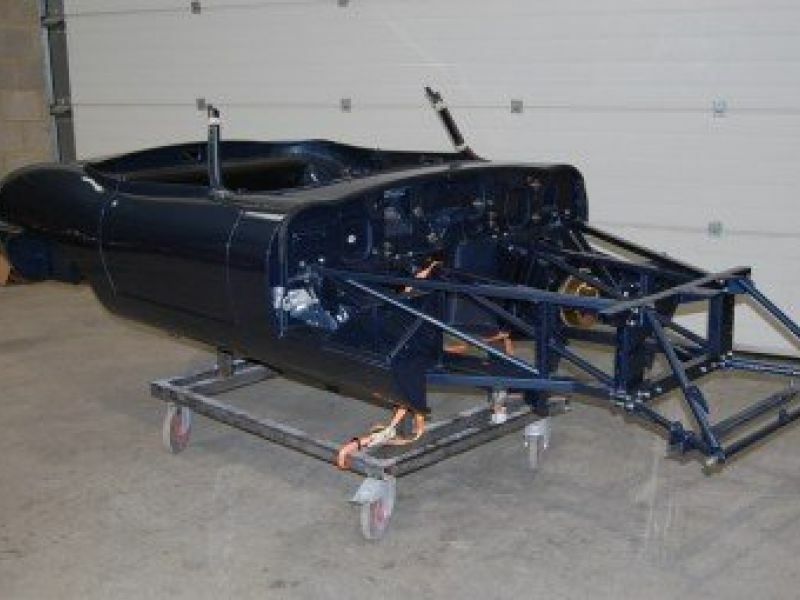 Restoration Jaguar E-Type, category: Maintenance, Restoration, Repair. 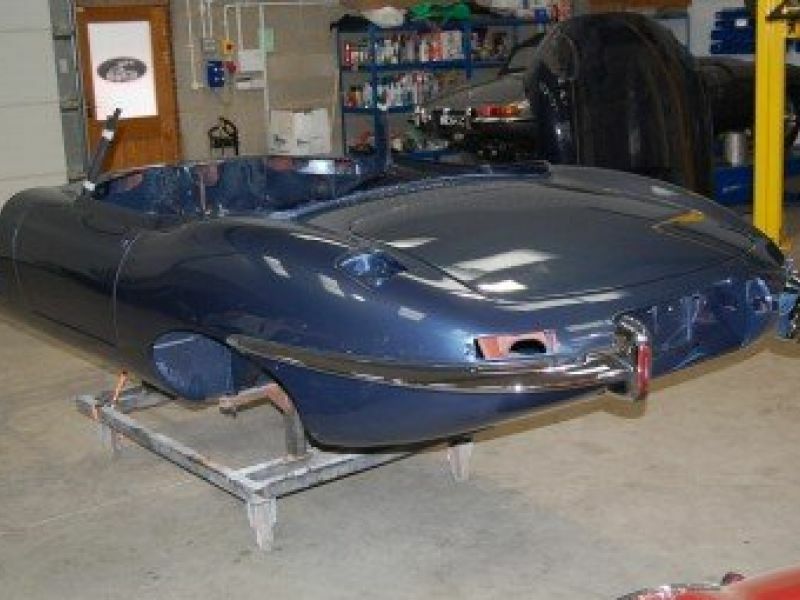 E-Type UK is a Jaguar E type restoration specialist - we don't work with any other marques or models. 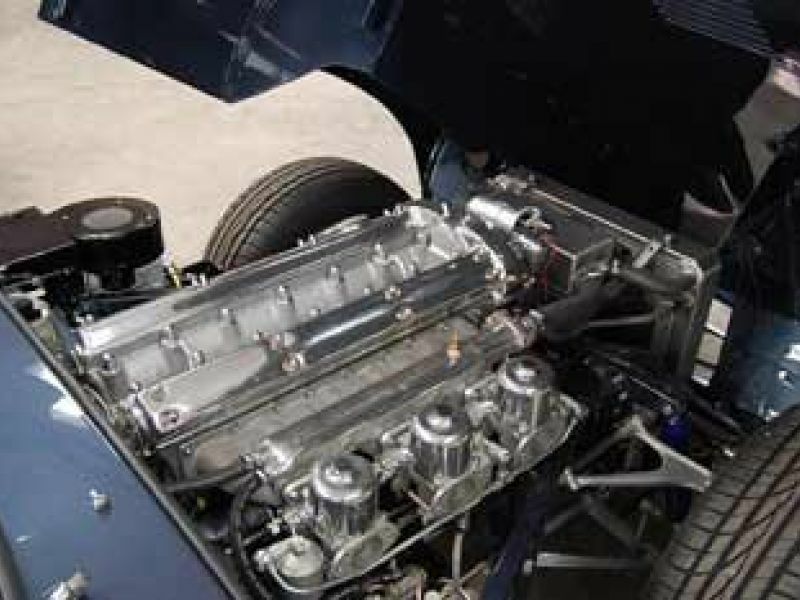 We can help you create the E type of your dreams, whether you are working to maintain originality or incorporating the latest upgrades and features for a more modern driving experience. 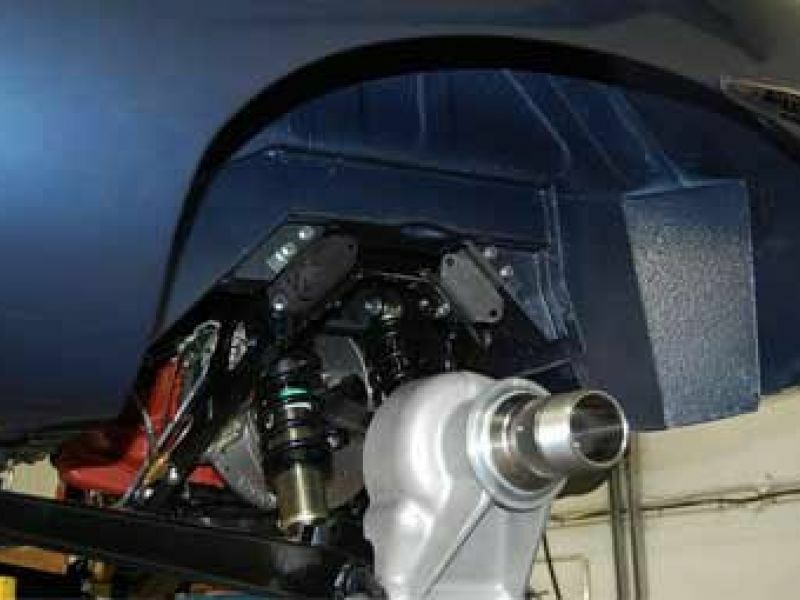 Dedicated E type expertise (E-Type UK only works with Jaguar's classic Es). We offer expert knowledge and practical advice. The highest standards of engineering, quality workmanship, tecnical accuracy and rigorous attention to detail. Not found your E type yet? We can help you identify and buy a suitable restoration project. Budget management advice and help with project planning. Excellent standards of customer care: we communicate at every stage of your restoration project: so you know exactly what you have spent and what work is being done. Aftercare: we don't stop talking to you when your E type leaves the workshop; we will always be available to answer your questions and provide advice.